What can i say...The service was fast easy and exactly what I expected. they have office in my city and have great customer service. Gabriel explained the loan very well and informed me the best way to pay. I will continue to use this service. best and easiest way to get cash when you need it!! About 2 months ago I needed some extra cash - I’ve been financing my eldest boy’s schooling and apparently my financial calculations were mistaken. Thanks to one of my colleagues, I approached Kelley Title Loans in San Jose & ended my financial crunch in 45 minutes!! They were really a life-saver, I am definitely going to use their service should I experience a similar situation in the future! Highly recommended!! Excellent customer service. They stayed late on a friday to get me a loan. Would definitely use their service again. The process was so simple and easy. Jonathan is a true professional. He was very attentive and very confident and knowledgeable which made me feel very comfortable with the process. Thank you Montana Capital! 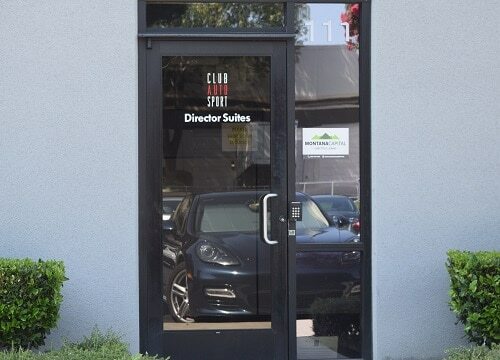 The Charcot Ave Montana Capital Car Title Loans in San Jose Branch and GPS center is now accepting customers. We rent a space in Golden Asset Services store. The store is located at 521 Charcot Ave Suite 111-D, between Junction Avenue and Zanker Rd. 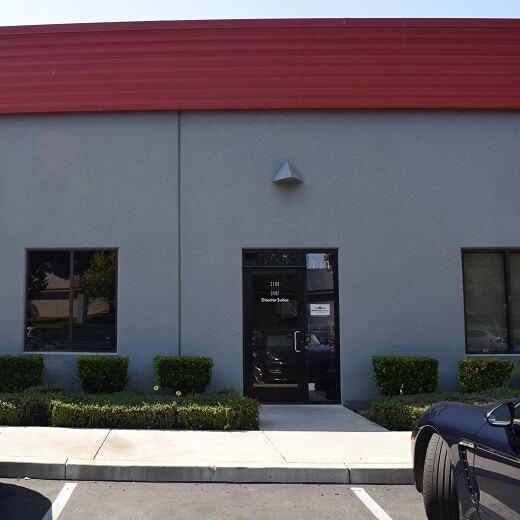 If you live in San Jose and in need of quick cash, stop by the Charcot Ave Montana Capital Car Title Loans in San Jose Branch and GPS. We are obligated to provide all our customers with unmatched customer service. This location also provides GPS installment and removal services. Long before the Spanish came, the Ohlone Indians hunted and fished the valleys in the area of present day San Jose. At first it was called the Pueblo of San Jose de Guadalupe after St. Joseph. Not only were there numerous streams with plenty of salmon fishing, but the region also lies between two major geological faults; the San Andreas and the Calaveras making the area prone to earthquakes. In addition to relatively minor tremors there was significant seismic activity in 1839, 1851, 1858, 1864, 1865, 1868, 1891 and more recently in 1957 and 1989. Nevertheless hopeful residents still flock to San Jose. Life can be pretty rough if you don’t have enough money to make ends meet. If you get your salary but can’t get through the month, you can get behind on bills. A few unexpected expenses or purchases can really put you over the top of what you can handle. That’s where Montana Capital Title Loans in San Jose comes into the picture. Finding a loan agency in San Jose you can trust is no easy task nowadays, with many loan agencies making a tempting offer. 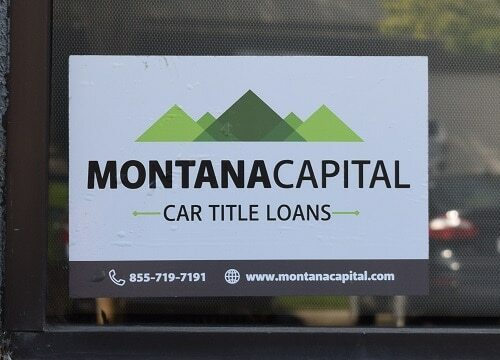 But once you apply for a secured loan with Montana Capital Car Title Loans, you can be sure to get all the information you need from our loans team. What are you waiting for? Find out if you are entitled to an auto title loan. For your convenience, we at Montana Capital Car Title Loans in San Jose have all the information ready for you online. Go to our website and complete the online contact form. Our online contact form has the basic information needed to your application. Submit it to our head office and when our office is open, one of our staff members will review it and call you to complete the application. During the process, our staff member will ask you questions about your financial situation and will verify that you are able to repay back the loan. Once your application is completed, you will be pre-approved for a loan. Our employee will schedule a time for you to attend one of our branches. You will be asked to bring with you some papers such as ID card, Proof of income, car title. If all goes well, we’ll sign a car title loan agreement and you will get the cash you need.